When it comes to getting the best our of your website, Search Engine Optimisation or SEO is a must to make sure you are found for your products or services. Google has for years been the leader of the pack when it comes to the search engines, but Yahoo, Bing and many others have their place also. They all have their own way of finding information on businesses websites and so it is a must for companies to have decent SEO, registrations and regular submissions to main search engines. 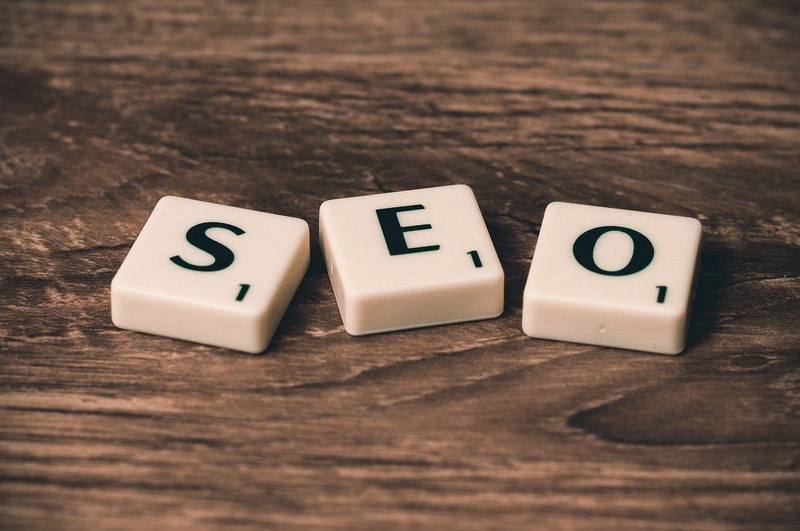 Other companies that claim to do search engine optimisation (SEO) just concentrate on what is ‘in the web site’ to try and get the top positions. They concentrate and putting a couple off keywords into a site and hoping, this really isn’t enough and it is where JPSE Media Website Design and Marketing Wigan comes into it’s own. Your company website is the biggest marketing tool your business has and as such needs all the exposure possible, we can help by making sure that you have a presence where people are looking for your services most. There is no hocus pocus; we just know the processes that need to be done to give your company the best chance of being found on the internet. Just use the contact form on this page to request more information, or see our contact page for other ways to get in touch.